Douglas Botting’s guide to the wild places of Britain. The Wild Guides were Douglas Botting’s idea. He had written Wilderness Europe for Time-Life Books, but lamented the assumption that readers could only get to know wild places from their armchairs. As an explorer he thought they should be encouraged to go out into the field, even if the conditions were extreme. Only by being there could they truly understand and feel how the natural world worked. And only then would they appreciate how important it was to conserve and protect it from the ever increasing onslaught of human depredation. In Wild Britain and the other books in the series, he showed them how to get there and how to conduct themselves. ‘Part of my aim has been to instil a respect and love for such places among a wider public,’ he wrote, ‘and if this happens it can only be to the advantage of the wilderness areas.’ These words appear in his preface to Wild Britain, first published in 1988. Second and third editions followed in 1992 and 1999. In articulating the threats to the planet then, and ways of raising public awareness, he was ahead of his time and blazed a shining trail for others to follow. The third edition of Wild Britain contains nearly 130,000 words, which is a lot to pack into small paperback, but we have thousands more in our files. Douglas Botting was well known for over-writing, which is jargon for delivering more words than a contract stipulates. This might sound like a boon to publishers, who get more than they paid for, but in practice it is a bane, since production constraints usually make it impossible to extend a book late in the schedule, and much head scratching is required in the editorial department to see what can be left out. Often the only way to cut is to rewrite shorter. In Douglas’s case, needless to say, the extra words are all good. It was painful to leave them out at the time, and when we produce the fourth edition, we will add pages so that the hidden gems can be reinstated. So watch this space: Douglas Botting will be back with new material! We are not saying goodbye, just au revoir. 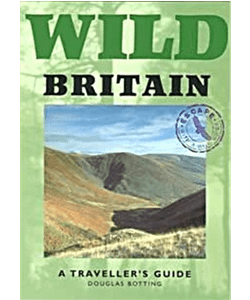 To read more about Douglas Botting and the Wild Guides, turn to the page on Wild Britain. You will find obituaries in The Telegraph and The Times and you can read a personal encomium by Simon Rigge under the title Man of Letters. For pictures of his expeditions to the Amazon, East Africa and elsewhere, take a look at our Facebook and Twitter pages. 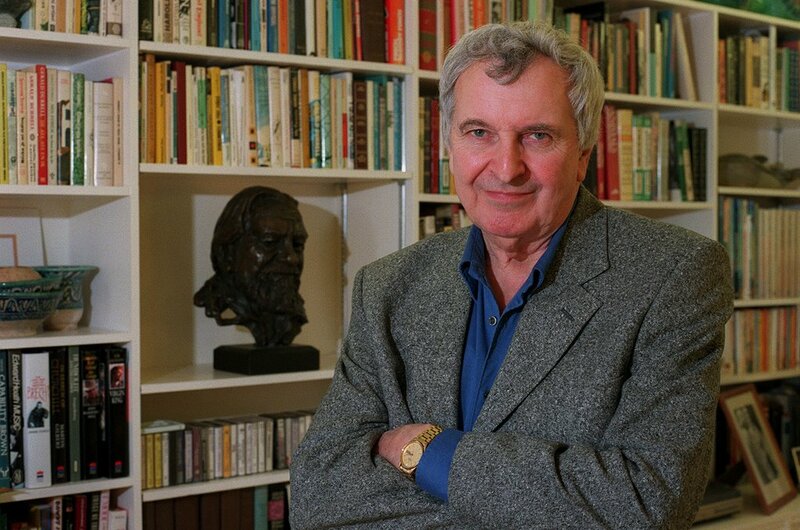 On BBC Radio 4’s Last Word his daughter, Anna Botting, and Dr Giles Camplin, a fellow explorer and Vice-Chairman of the British Balloon Museum and Library, remember the life and times of Douglas Botting. You can listen to their tribute on the BBC Radio iPlayer at http://www.bbc.co.uk/programmes/b09r82r1 from 07:14 to 13:36 minutes.